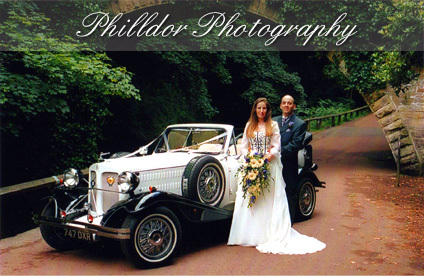 Wedding albums, including photography start from £300.00 and portrait photography from £55. To a arrange a no obligation consultation, please use any of the methods on the contact us page to get in touch, we will be happy to help. Thank You.